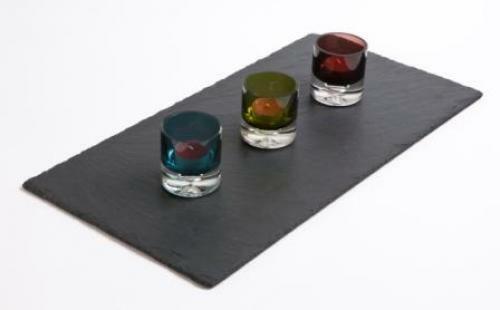 Our slate table runners provide focus for any table centre. Ideal for hot sharing plates, candles, condiments and centre pieces alike. The slate table runners along with our slate coasters, slate placemats and slate cheeseboards are the core products in our range.